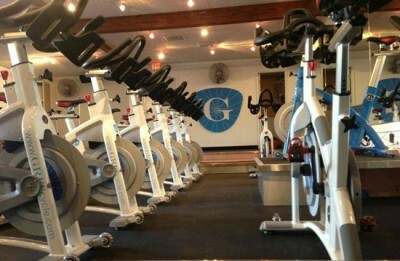 Think about all of the planning you did before launching your new cycling studio? How much are you doing today to keep your studio in top form? We talk with Barbara Chancey and John Bogosian talk about the six signs of fitness studio sabotage. This podcast is a must listen for both studio owners and instructors and will help you take your studio to the next level or keep it at the top. If you own a studio, or are considering opening one, I suggest grabbing a pen and paper, find a quiet spot and listen to the podcast below in it's entirety. You can reach Barbara Chancey at www.indoorcycledesign.com. You can reach John Bogosian at Zingfit.com.